Dragons! These ancient creatures, once locked away in the Halls of Colossus, have returned with a vengeance. 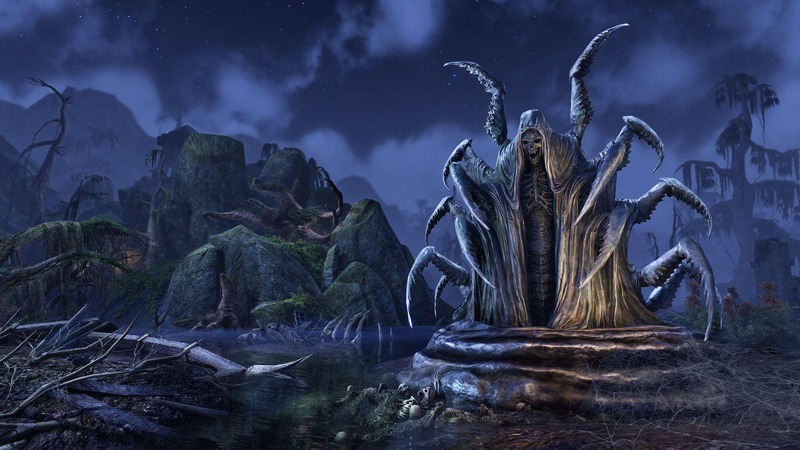 Driven by an unquenchable thirst for conquest, they will stop at nothing to reclaim their place as the rightful rulers of Tamriel. While few mortals can match the strength of a raging Dragon, the contents of these mysterious crates might give you a taste of their awesome power! Within the mysterious and powerful Dragonscale Crown Crates, you can uncover a host of useful consumables, including XP scrolls, potions, and food and drink, in addition to unique collectibles. 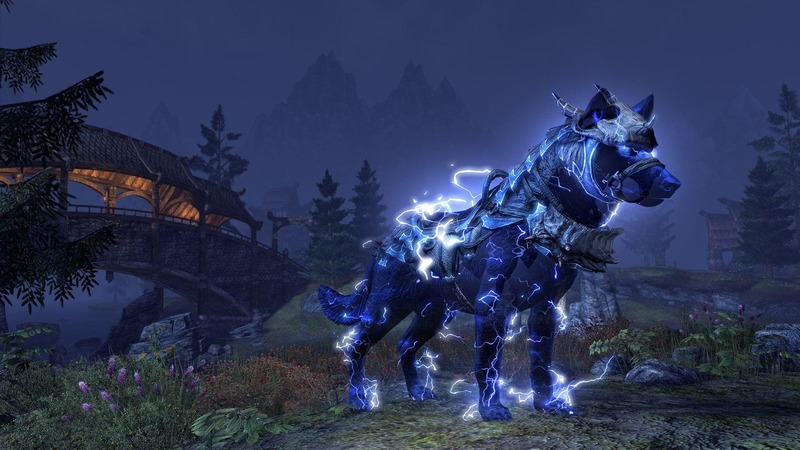 These collectibles can include Dragonscale-armored mounts, cosmetics infused with the light of Meridia, magical pets, and much more. Check out some of the items found within the new Crown Crate season below. 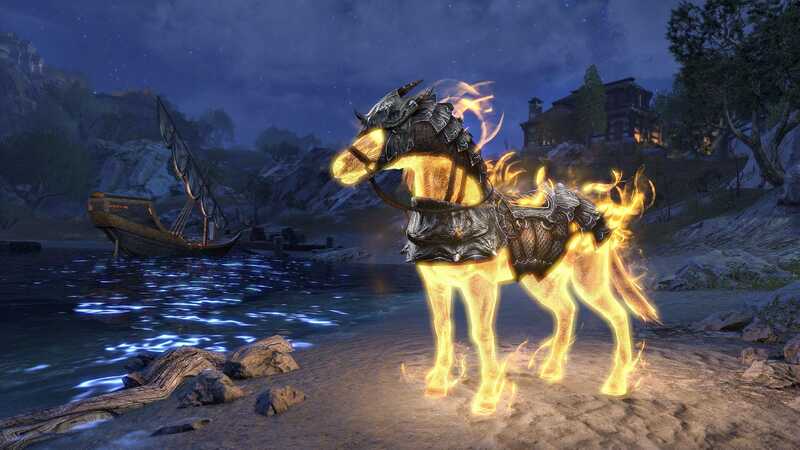 A Dragonscale Crown Crate also has a chance to contain one of these extremely rare mounts, not found anywhere else in Tamriel! This is just a small taste of some of the amazing items you can discover when opening a Dragonscale Crown Crate. 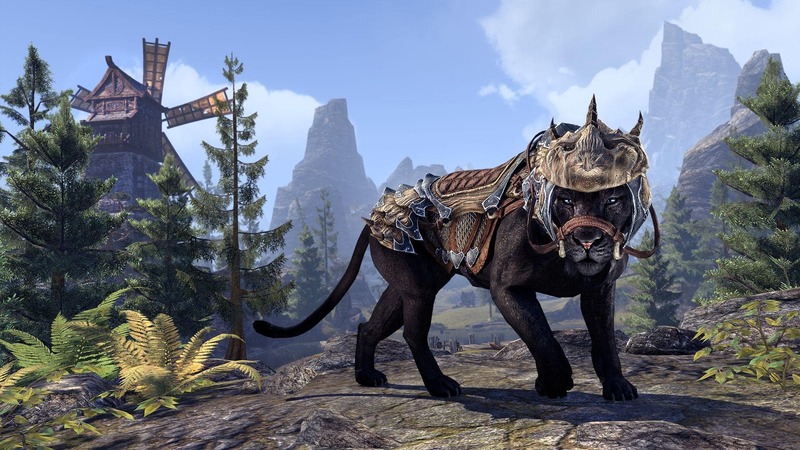 You can check out the complete list of items available this coming season in this forum thread, and you can still view all the items available in the soon-to-be retired Xanmeer Crown Crates on our Crown Store page. This is your last chance to pick up those Argonian-themed goods, so don’t miss out! 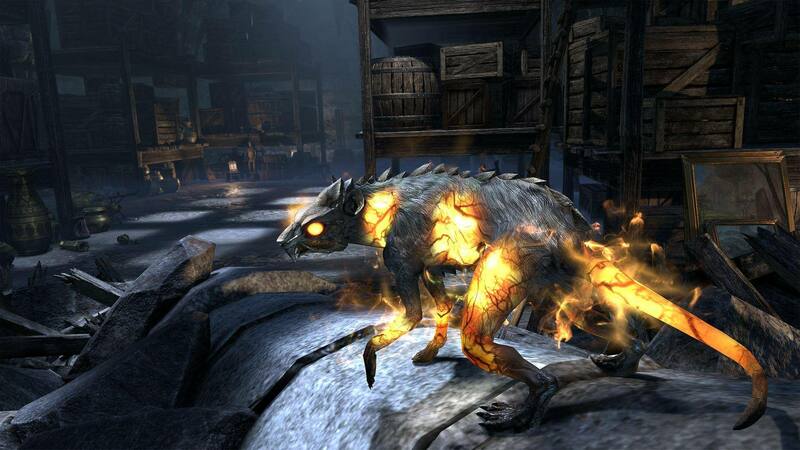 Dragons roam the skies above the ancestral home of the Khajiit, and it’ll take everything you’ve got to defeat them. The Dragonscale Crown Crate season begins this Thursday, March 28, so be sure to stock up on all the supplies you’ll need to bring down these monstrous beasts. You can pick up these new crates from the Crown Crate section of the in-game Crown Store and open them from within the Crown Crates menu. 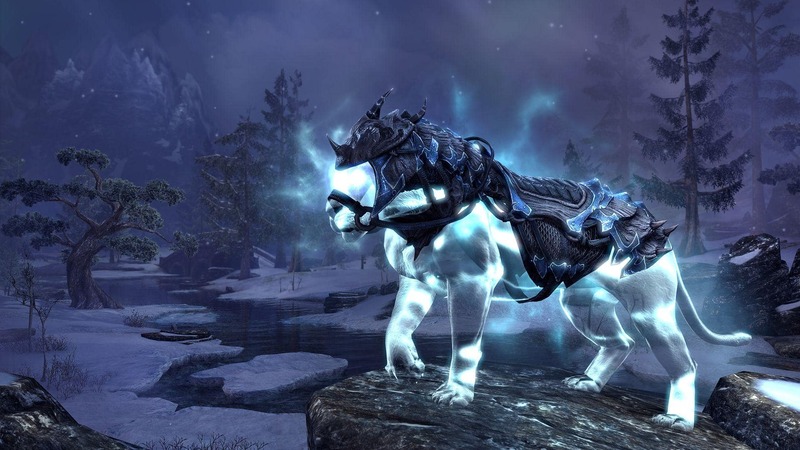 To acquire Crown Crates, you’ll need to first stock up on Crowns via our Buy Crowns page. Are you ready to unleash the power of the Dragonscale Crown Crates? 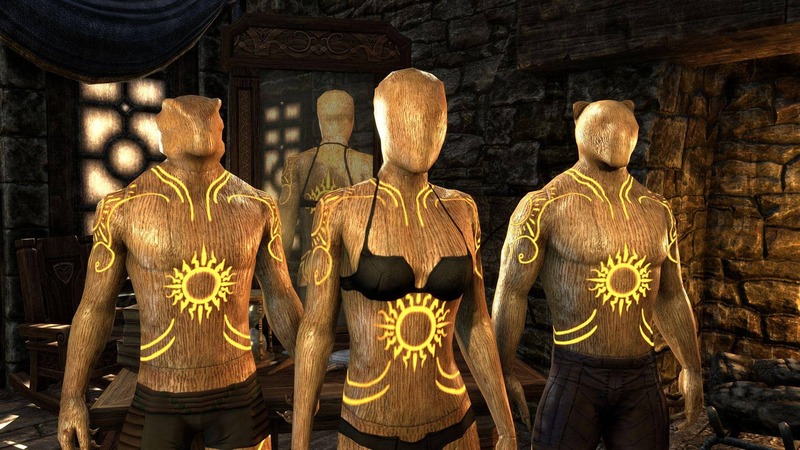 Be sure to share which items you’re most excited about on Twitter @TESOnline, Instagram, or Facebook.